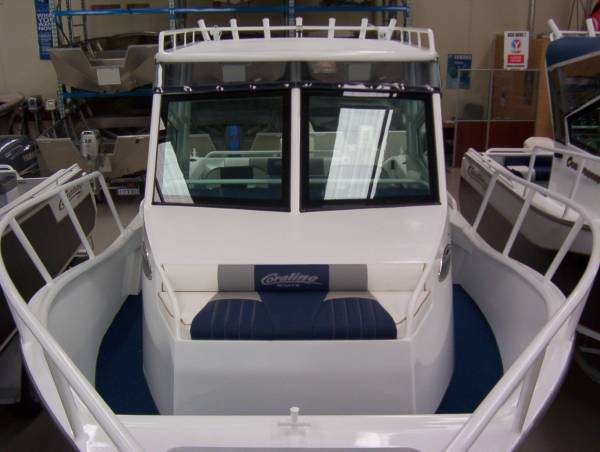 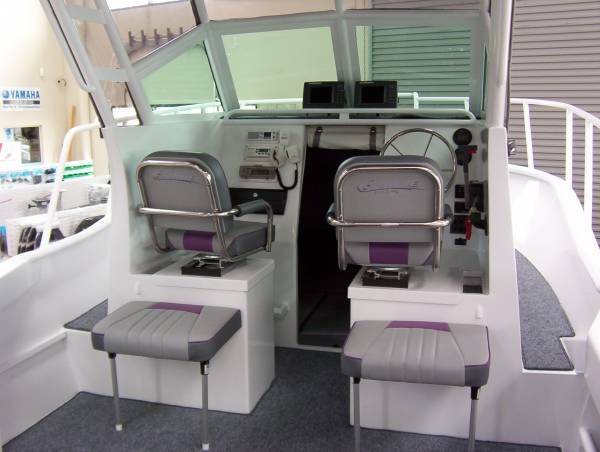 This Walkaround is a great combination of a Centre Console and cuddy cabin. 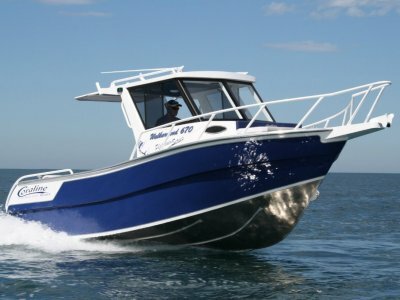 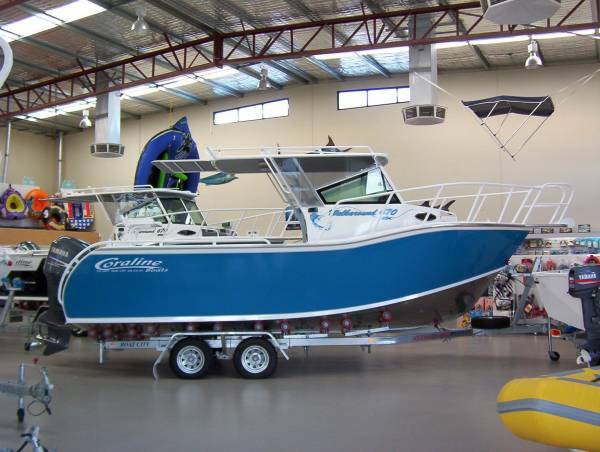 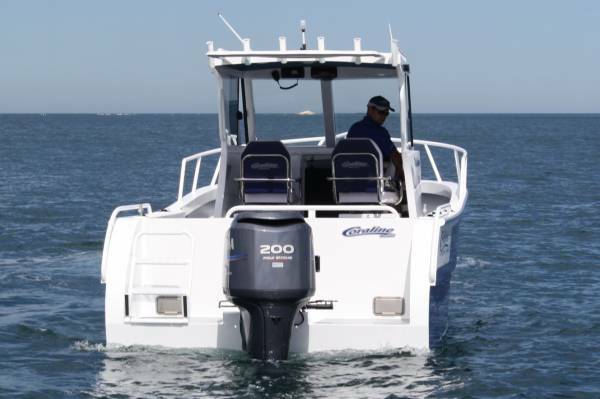 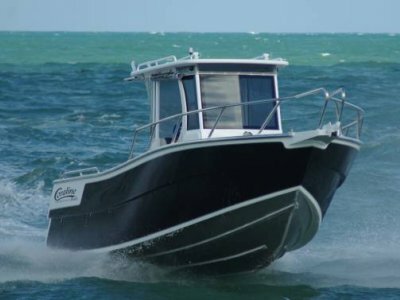 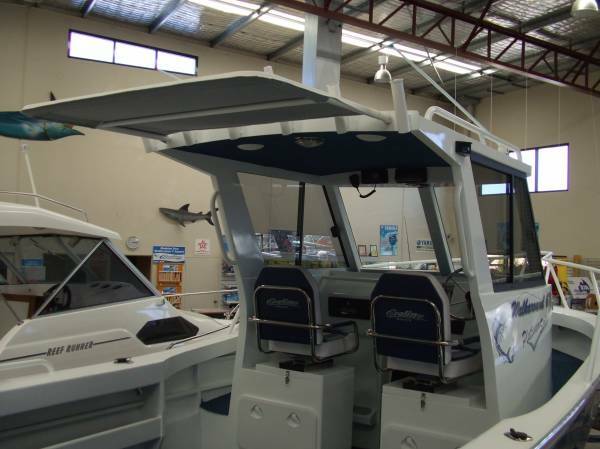 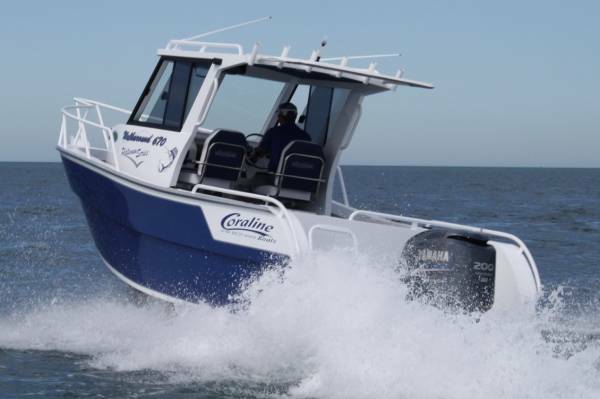 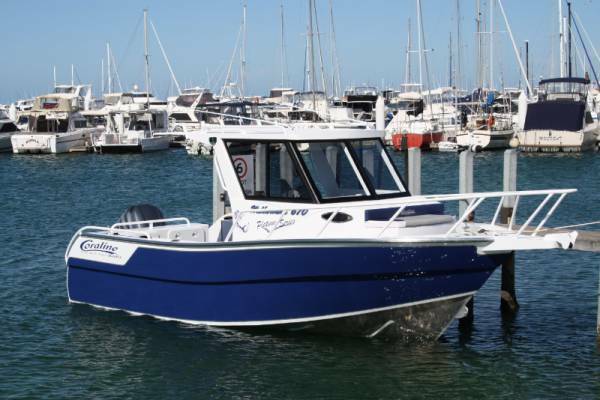 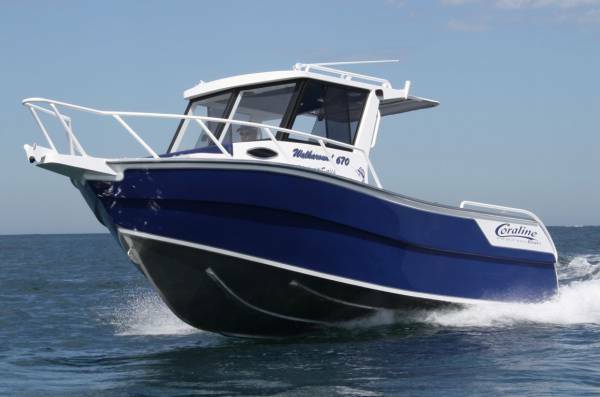 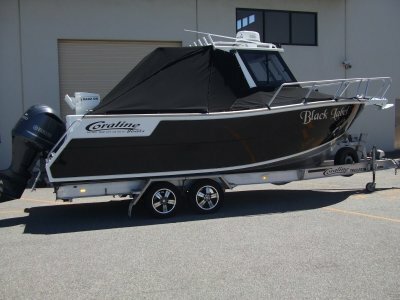 It offers the owner the advantage of a full cabin plus heaps of fishing space around the whole boat. 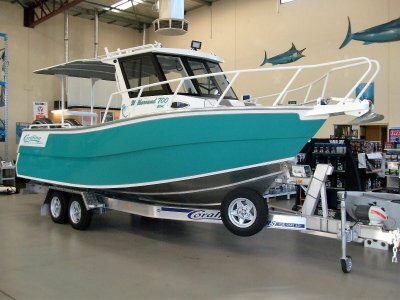 A very popular out fit for the family, fisherman and divers as well or custom built a package to suit your needs.